New to bouldering or need a refresher? 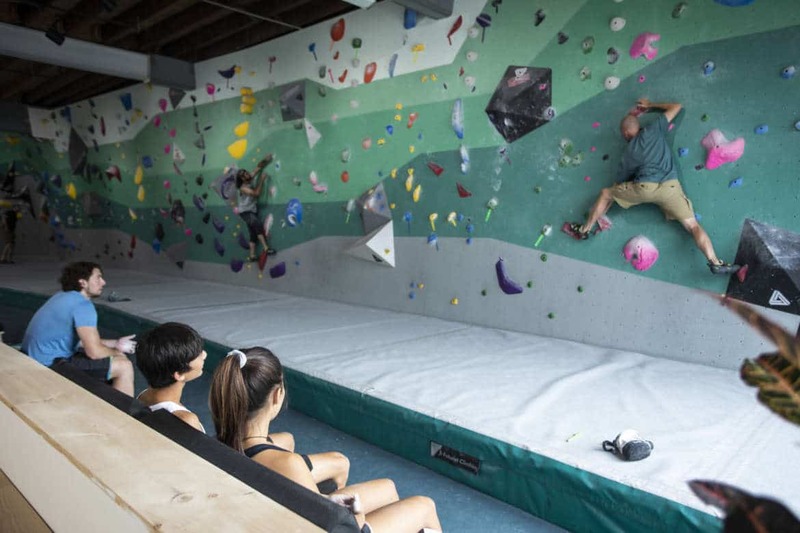 Tufas is pleased to offer a weekly Intro to Bouldering class. This class is fun and educational for all ages and designed for those who have never climbed before. At just $30 this class will teach you all you need to know to scramble up our walls. Never Climbed before? This is the perfect class to take. Feel free to stop by Tufas Boulder Lounge to meet the instructors and get your climb on.